Vehicle breakdowns happen at the most inconvenient times and locations. 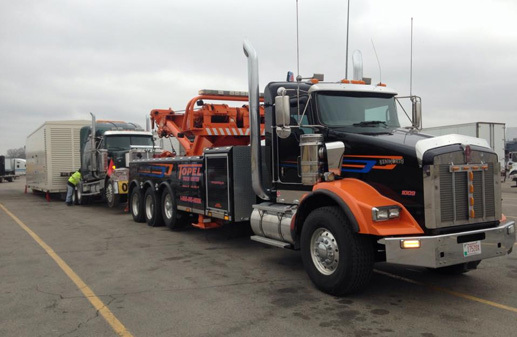 Our service truck is well stocked with parts and our knowledgeable staff promises convenient and efficient service 24 hours a day. 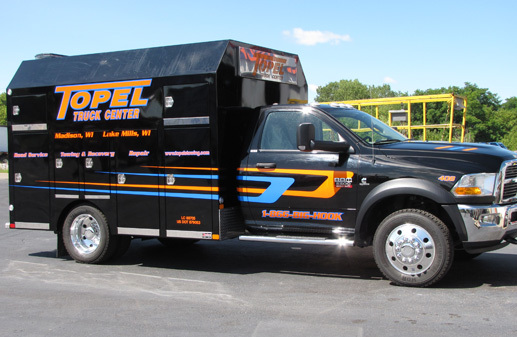 At Topel Truck Center, our aim is to keep you safe during an emergency and get you on your way as quickly as possible.